Sleek, cool and confident! 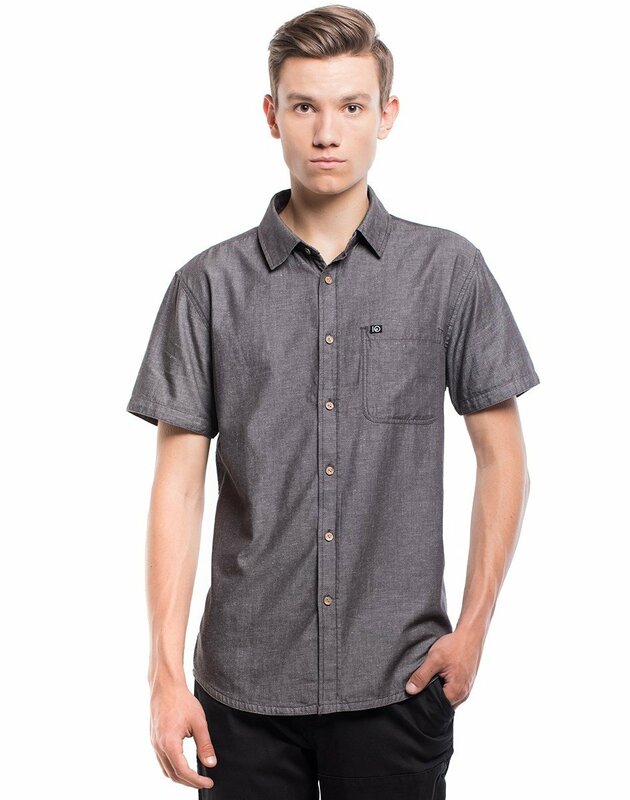 The Alaska button-up has a classic look and massive versatility! Made with an extremely eco-focused blend of organically harvested cotton, and highly-sustainable hemp. The natural fibers are comfy, durable, and have inherited microbial qualities, so you are set for whatever comes next. Topped-off with coconut buttons, giving an unique look and earth-friendly appeal. Every tentree product purchased is complemented by ten trees being planted. As part of our progressive approach, we have implemented a tree registry program – giving you direct access to see where your trees are planted.